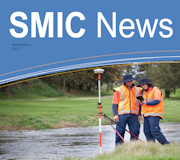 Issue 50 of SMIC news, including the latest on Industry Reports, Surveying Education Reports, Surveying & SIS Traineeships, SMIC Training & Scholarship Program. 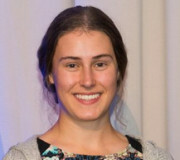 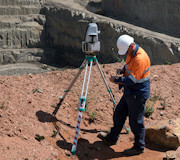 Glencore’s Mount Isa Mines has awarded its inaugural Tim Underhill Diversity Scholarship in Mine Surveying, in partnership with the Australian Institute of Mine Surveyors (AIMS). 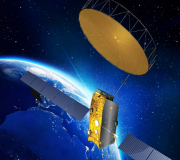 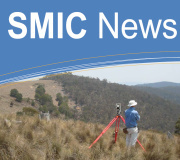 Deswik will be at the AIMS conference next month to showcase the current functions and developments this year and what is in the pipeline in the future. 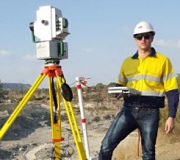 Geologist Lance Steel has joined Maptek in Adelaide, bringing a specialist knowledge of underground metalliferous mining and geotechnical applications to his 3D Laser Scanning Consultant role. 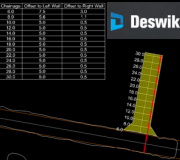 The BOSSI Report for August 2017 includes information on registration renewals, CPD compliance & audit, annual registration certificates and more. 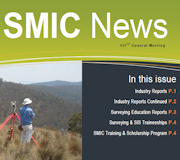 SMIC News Issue 48, May 2017 including Industry Reports, Surveying Education Reports, Surveying and SIS Traineeships and the SMIC Training and Scholarship Program. 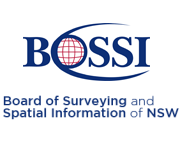 The BOSSI Report May 2017 includes information on land and mining surveying assessments, a change to the BOSSI CPD Policy, a new communication delivery and early notice for registration renewals.